Your one stop, ultimate guide to all things Port Douglas. We only showcase the best of the best. Want your holiday made easy? No worries! 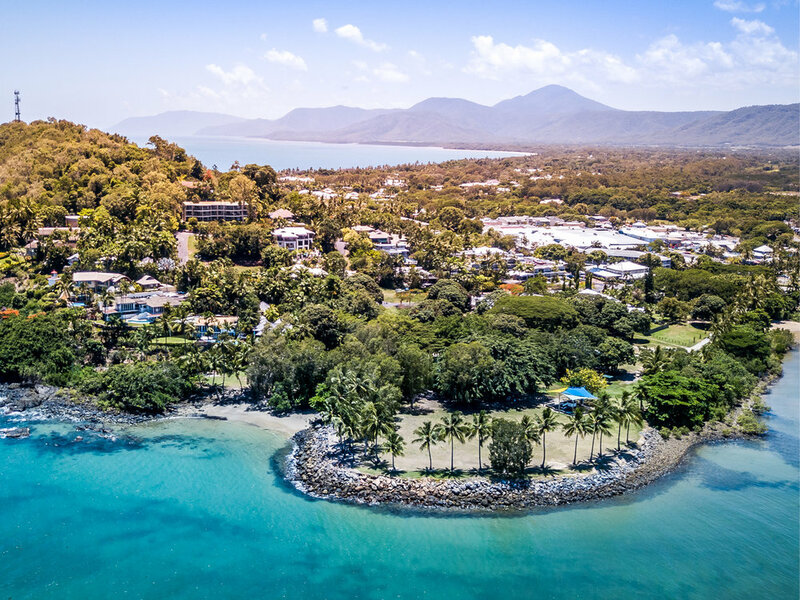 We’ve saved you time by personally trying, testing and compiling the best stays, eats, drinks and tours to make your particular type of holiday in Port Douglas off the charts memorable. The Wonderland Spiegeltent transports you to an indulgent, delightfully wicked time - and its back in Port Douglas! Welcome to our favourite place on earth! Want to get the lowdown on this tropical wonderland? Just click below for a snapshot on all things Port Douglas. Celebrated over one jam-packed weekend in May, expect to see the very best of what the tropics has to offer. We’ve put together the ultimate list of this years must see and do Carnivale events! Each year from November to April, the wet season lands in Tropical North Queensland, bringing with it longer, balmier days and (bingo) plenty of rain. Please, for the love of Oprah and all things good in this world, do not let that deter you. Here’s our top 5 picks for best things to do during the green season.